At a parent workshop on ‘Understanding Emotional Regulation’ we ran for Mencap, we were surprised to find that none of the parents knew about One-Page Profiles. 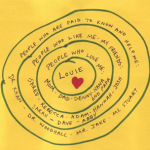 Given that they should be an integral part of the ‘All About Me’ section of an Education Health Care Plan, we decided to write a blog about One-Page Profiles and Person-Centred planning. 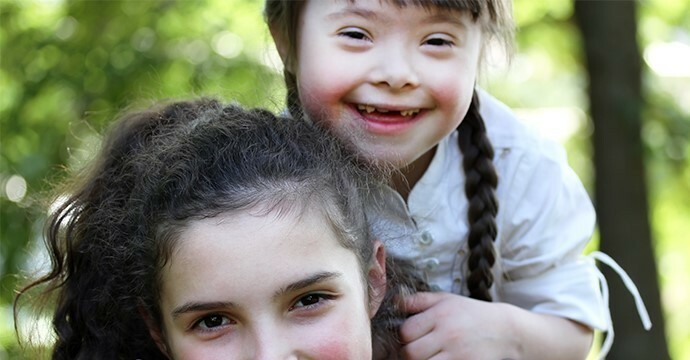 The Children and Families Act, 2014, resulted in a new Code of Practice for SEND, placing children and young people and their families at the heart of planning and decision making. The underlying premise of the Education Health Care Plan is that it should be done ‘with’, not ‘to’ the child/young person; it should be person-centred. 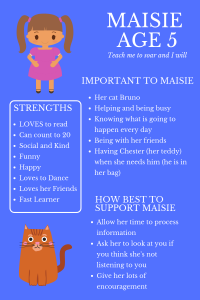 One-page profiles are not only an important part of the EHC Plan but are also useful in many areas of a child’s life. They can be created by parents or teaching staff, along with the child, and give a snapshot of a child’s likes, dislikes, strengths and areas where they might need a bit more support. One-page profiles are particularly useful in schools and especially on days where there might be a supply teacher covering the class. 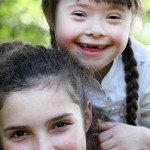 They can also be given to other professionals, as well as leaders of any social activities that a child attends. They provide important and useful information about the child, without the need to read through a file and, as such, can pre-empt any potential difficulties and avoid unnecessary meltdowns. There are a number of tools that can be used to help you develop a one-page profile, some of which you can find below. Circles of support may also be known as Relationship Circles or Circles of Friends. They show the important people in a child’s life. These are also often the people who will contribute to, and help to sustain, their person-centred plan. 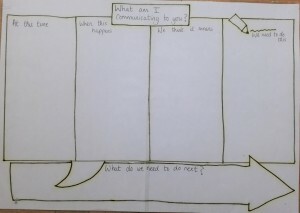 Communication Charts can provide a snapshot of how the child communicates. They are particularly useful for non-verbal children, or for when their particular actions communicate a message more clearly than their words, for example, a child covering a doll with a blanket to communicate that they are tired and need a nap. It helps other people understand their actions, particularly those who may not know them so well, and helps to minimize misunderstandings and frustration. 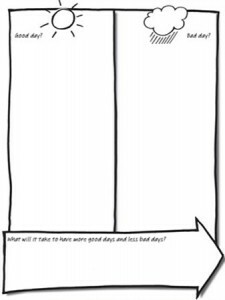 Good day/bad day is a person-centred thinking tool that asks the child to describe what a typical day is like, starting from when they wake up until they go to bed. Finding out what makes a particularly good day, or a particularly bad day, can help you to put strategies in place to increase the number of good days and decrease the bad. It also helps to discover the child’s likes/dislikes. In order for children to feel happy, whilst ensuring they stay safe, it is important to achieve a balance between the things that are important TO them and the things that are important FOR them. Things that are important TO us could be small but important details of our daily lives, the way we sp end our time, the people in our lives and the things we do together. 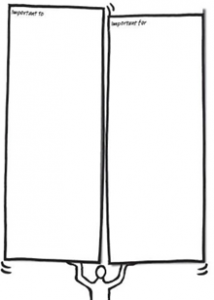 Things that are important TO us can also be things that we don’t want in our lives. For example, “never feeling rushed” or “not being around loud people.” These are the things that help us to feel happy, content and fulfilled. Things that are important FOR us are the things that help us to stay healthy and safe. For example, making sure we have our medication on time. It’s important that these only include the things that are relevant to the person at the time, not just general things that are important for anyone to be healthy and safe or valued. Remember, both things that are important TO and things that are important FOR can change! It’s important to remember that person-centred planning is an ongoing process, not a one-off event, and that as a child/young person grows and develops, so do their wants, needs, likes and dislikes. Hopefully, the tools we’ve suggested will help you to develop a profile that will make the child in your life – be it as school staff or parent – feel happier and better understood and will help those around them support them as needed.